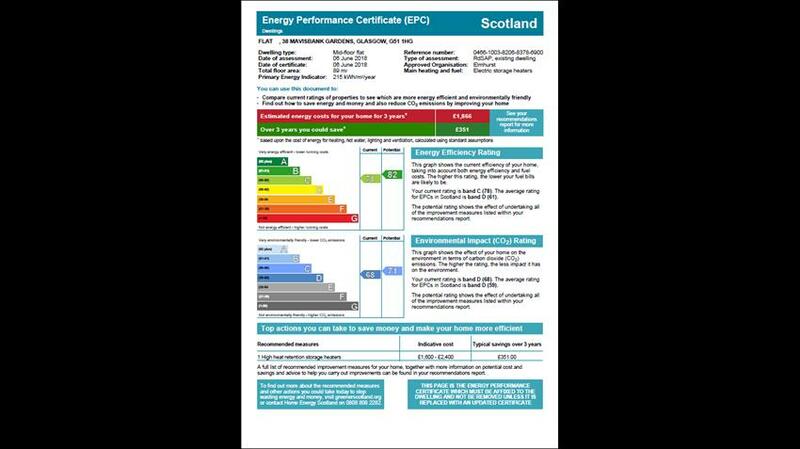 3 Bedroom Flat To Rent in Glasgow for £1,075 per Calendar Month. 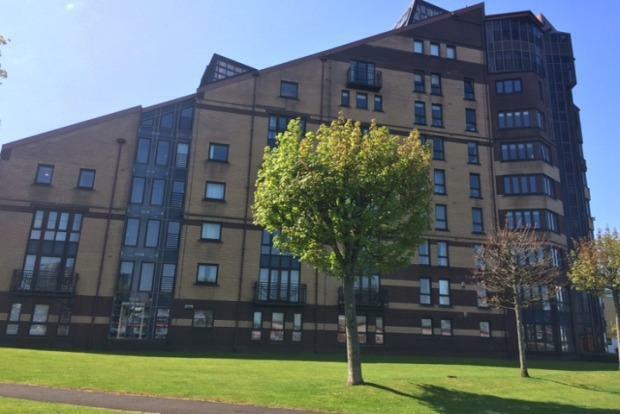 A superb modern apartment located in a highly sought after riverside position with private balcony overlooking the Clyde. This excellent property comprises of entrance hallway with storage cupboards and access to the lounge, all bedrooms and bathroom. All three bedrooms are of a good size and include storage, two doubles beds and one single. The spacious lounge has excellent views over the River Clyde and has direct access to a waterfront balcony. Off the lounge lies the well equipped kitchen with fitted modern appliances including washing machine, fridge-freezer and more. With modern neutral decoration throughout, electric heating and private parking, early viewing is a must for this excellent waterfront property.